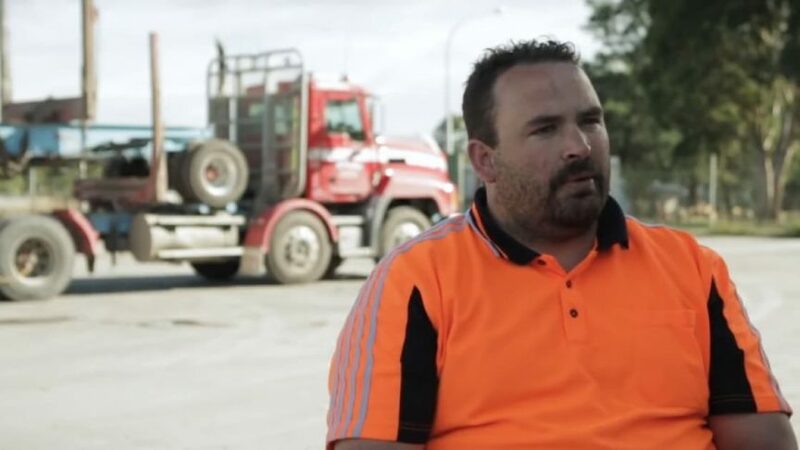 In December we were fortunate to get an update on the very popular work being delivered to log transport companies and their drivers up and down New Zealand. This is important initiative being led by the Log Transport Safety Council (LTSC) in New Zealand. In the course of the meeting, LTSC’s Bruce Nairn made mention of the high levels of interest aroused whenever they raise the subject of sleep apnoea. They have an excellent resource they’ve developed in the accompanying video below. You might want to watch this for yourself or show it to someone else in your work team. It could literally change their life and save the lives of other people too.